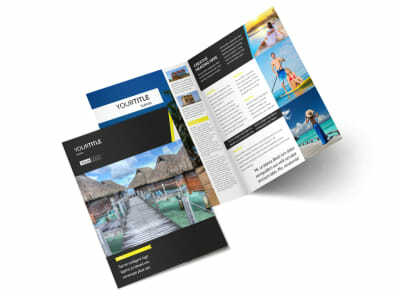 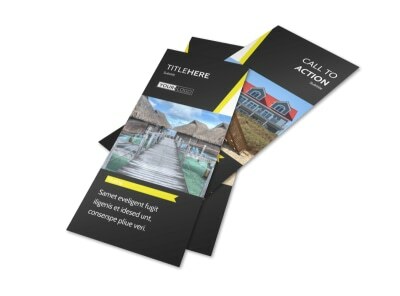 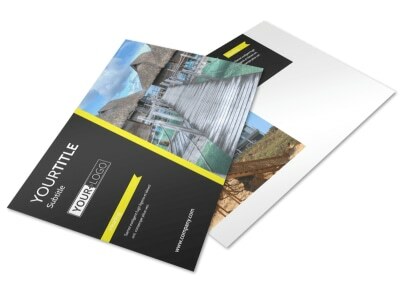 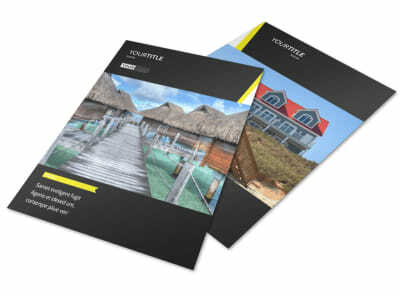 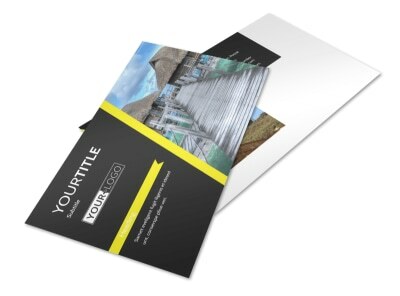 Customize our Tropical Villa Rentals Flyer Template and more! 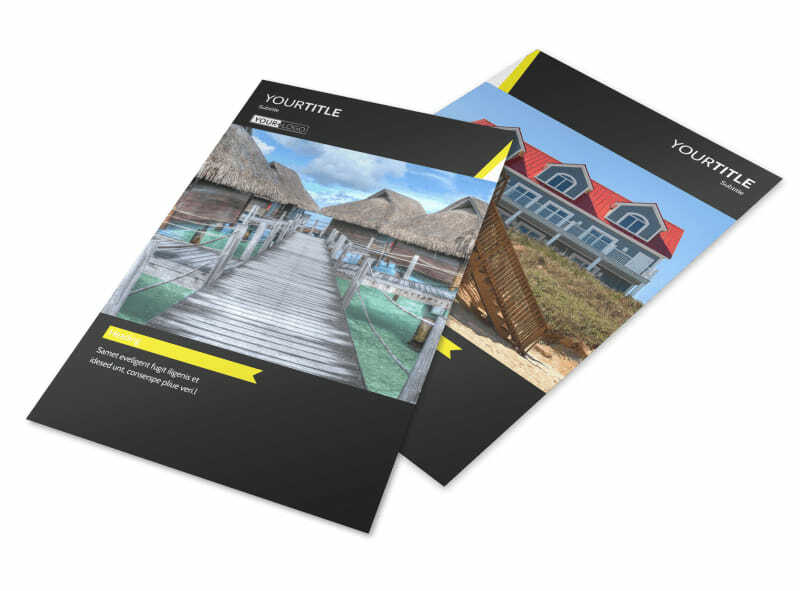 Advertise the rentals that are available for vacationers with tropical villa rentals flyers designed using our online editor. 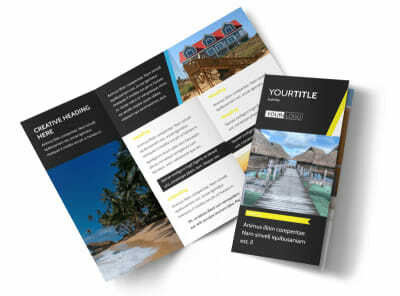 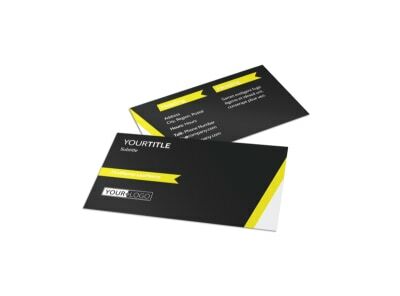 Modify this template with images of the available villas and the surrounding scenery, personalize text, customize the color theme, and more. 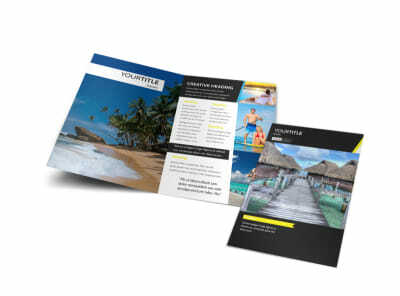 Print instantly from anywhere when you’re done, or leave that part to our printing experts.